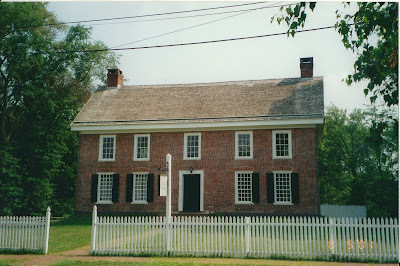 “Land, Faith and Slaves: The shared heritage of the Hardenbergh family, Rutgers University, and the Dutch Reformed Church” - June 17, 2017 ~ The History Girl! There is a suggested five dollar donation to attend this program. Advance registration is recommended. To register, call 908-725-1015 or e-mail whouse3@verizon.net. Please register early, as seating is limited.